UPDATE, 7:43 p.m., Tuesday, March 26 — Stamford police, announced on Facebook that the teenager they were looking for has been located. The Stamford Police Department is asking for your help in locating Christopher Nils, 14, of Stamford and a 10th grade student at Stamford Academy. 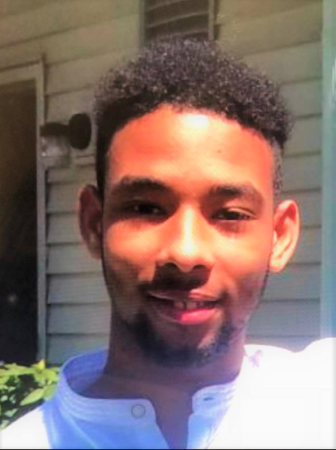 He has been missing since March 7, 2019 when he failed to return home from school. The missing juvenile suffers from a medical condition that may require immediate attention.